 The Lincoln Board of Education held a regular meeting on Tuesday, March 26, at Lincoln Public Schools District Office, 5905 O St. The Board will hold its next meeting on April 9, 2019. The Board approved submission of an application to Lancaster County Human Services Department for Juvenile Justice Prevention Funding to support the long-standing Truancy Diversion-Lite Program for the 2019-2020 school year with $96,784. -- Complete functional behavior analysis, behavioral intervention plan, and 504 plans as appropriate. youth at risk of being removed. The Board discussed and approved submission of a $18,000 grant to the Bosch Community Fund to continue the purchase of VEX robotics equipment for robotics clubs in middle schools. Robert Bosch LLC seeks to invest in communities where they have a presence, including Lincoln, where Bosch Communication Systems (formerly Telex Communications) manufactures various communications equipment. The focus of these grants is primarily to offer young people hands-on learning experiences in science, technology, engineering and math (STEM). Focus must be on activities that impact under-represented groups, such as females, students in poverty or students of color. The Board Tuesday approved the student calendar for 2021-22. Each year a joint LPS/Lincoln Education Association committee, composed of parents, Board members, education association leaders, teachers and administrators, recommends a student calendar for the Board’s consideration. It has been the practice of the Board to adopt calendars more than a full calendar year before it is in place. Last day of school, Wednesday, May 25, 2022. Thanksgiving break, Nov. 24-26, 2021. Winter break, Dec. 23, 2021 through Jan. 5, 2022. Quarter break, March 14-18, 2022. Spring break, April 15, 2022. Arbor Day State Holiday, April 29, 2022. The LPS student instructional technology plan provides budget resources in the 2018-19 fiscal year for the purchase of enough Chromebooks to provide one for each student in the 2019-20 sixth grade class (3,250) and ninth grade class (3,055). Repair data and experience this school year using the Chromebook models proposed for purchase were shared with the Board Technology Committee. Both the data and first-hand experience affirmed the distribution of touch capable and standard Chromebooks. The Board Tuesday approved the purchase of touch Chromebooks for 9th grade students who will use them throughout their high school years and standard Chromebooks for 6th grade students who will use them for their middle school years. The Board awarded a total of $1,875,380 to Dell EMC Inc. (Round Rock, Texas) to purchase 3,250 Dell 5190 Standard Chromebooks with Chrome management and a 3-year warranty and 3,055 Dell 5190 2-in-1 Chromebooks including Chrome Management and a 4-year warranty. The Board approved various policy changes related to Board of Education operating procedures. Periodically, new circumstances or changes in legislation or regulation from the state or federal government requires the school district to make a number of minor updates to align existing policy without changing the original leadership or organizational intent of the Board. Nissa Sturgeon, a teacher at Park Middle School, named Middle School Art Educator of the Year by the Nebraska Art Teachers Association. In the Student Celebration, the Board honored LPS culinary curriculum and culinary extracurricular activities with a presentation from Denise Haag, Family and Consumer Sciences/Health Sciences coordinator, remarks from LPS high school culinary educators and students - and a few delicious samples of their work.